A1 type portholes are suitable for use in the hull and are classified as heavy duty. 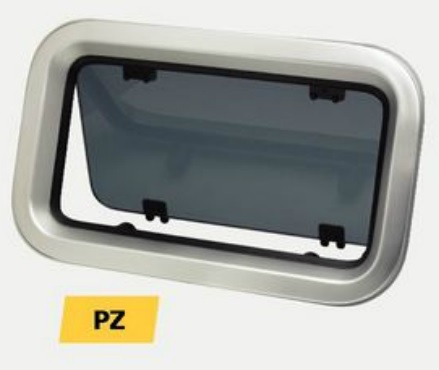 The A1 type porthole pane is set in an aluminium frame. 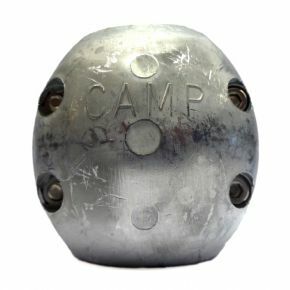 Portholes type PZ are supplied with hand polished and anodized aluminium frames and “smoke” coloured acrylic of 10 mm thickness.